If he wants his team to prevail this year, Aaron Rodgers may need look Geronimo Allison's way a bit more often. And the QB has the perfect reason to consider making that call. Three weeks into the ​NFL season, Allison leads the Packers in receiving yards​​. He has accounted for 209 total yards and 16.1 yards per catch. 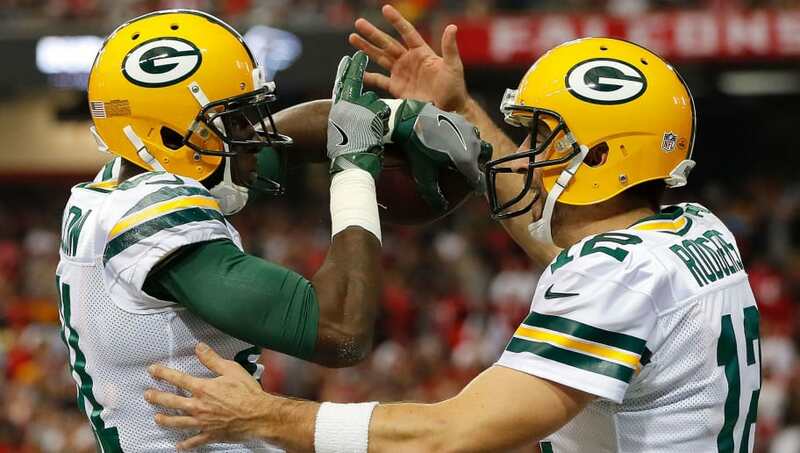 That's promising on its own, but the most important number its 158.3, ​Rodgers' passer rating when he targets Allison. That's a literally flawless score. If they want to get back on top of the NFC North, the Packers should continue to capitalize on the success these two have had. In fact, head coach Mike McCarthy should focus on drawing up more plays that feature Allison. Don't be surprised come this Sunday if the Pack turns the guy loose in a big way against Buffalo.